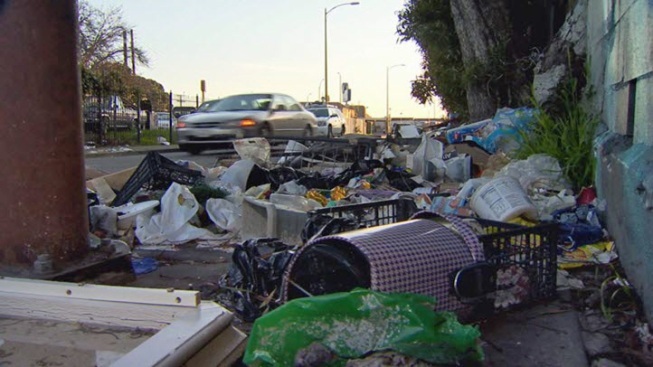 Oakland residents are demanding lawmakers take action on the city's growing dumping problem. Cheryl Hurd reports. Oakland residents are demanding lawmakers take action on the city's growing illegal dumping problem. Hundreds of people attended a meeting late Friday and showed up with a list of what they want city officials to do.